Performing Arts Center on Sept. 12. 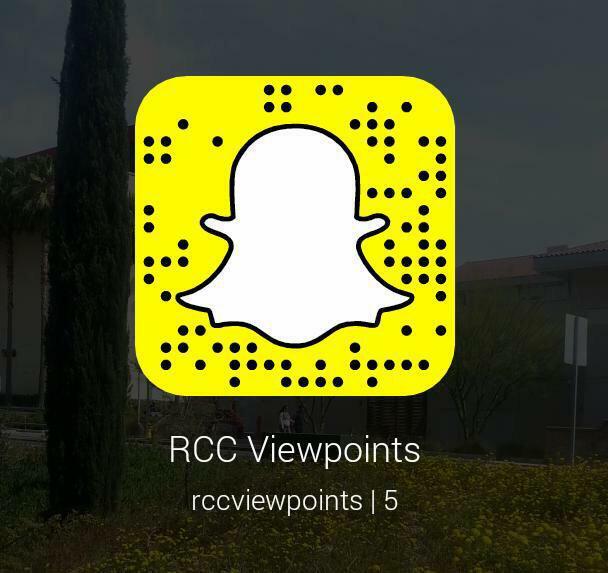 A couple days prior to the event Peck (@PortableShua) tweeted, “Come hang out with me this SATURDAY AT 6PM in RIVERSIDE CALIFORNIA!! FOX Riverside Performing Arts Center!! Can’t wait to hang out with u!” Fans such as Weston Van Dorn from Jurupa Valley learned about the event this way. “My friends noticed and I decided to go. I left a party early in Temecula and made it just in time,” said Van Dorn. Fans began lining up at Fox Theater a little before 4 p.m. with folding chairs and Starbucks in hand and by 5:30 p.m. the line stretched all the way around the corner of the building. Doors opened at 5:50 p.m. and the Fox Theater was immediately filled with chatter about parking, celebrities and what was about to unfold at the premier. There was much excitement and enthusiasm about being able to meet Peck. Since the Nickelodeon show ended in 2008, Peck has been keeping up with his fans through Vine, Instagram and Twitter. Once the pilot episode started fans clapped and screamed when John Stamos and Josh Peck first appeared on screen. The comedy was fast paced as Jimmy Martino (Stamos) learns that not only is he a father, but a grandfather and establishes his newfound relationship with his adult son Gerald (Peck), ex-girlfriend Sara (Paget Brewster) and baby granddaughter Edie. Although the story was rushed with only 22 minutes to try to establish a cohesive background, there were many comedic moments sprinkled throughout the episode. Once the episode was over Fox Theater employees announced Peck would be coming on stage to take pictures with every person in the audience. After the event Peck retweeted some of the funnier pictures on his twitter account. “I loved meeting Josh, he was such a character and he was very sweet to me and all the other fans he met. I really liked how he was down to take any kind of picture with you,” said Aragon. The premier was a success as fans left with the memory of meeting Peck and the excitement of being the first to watch his new show. 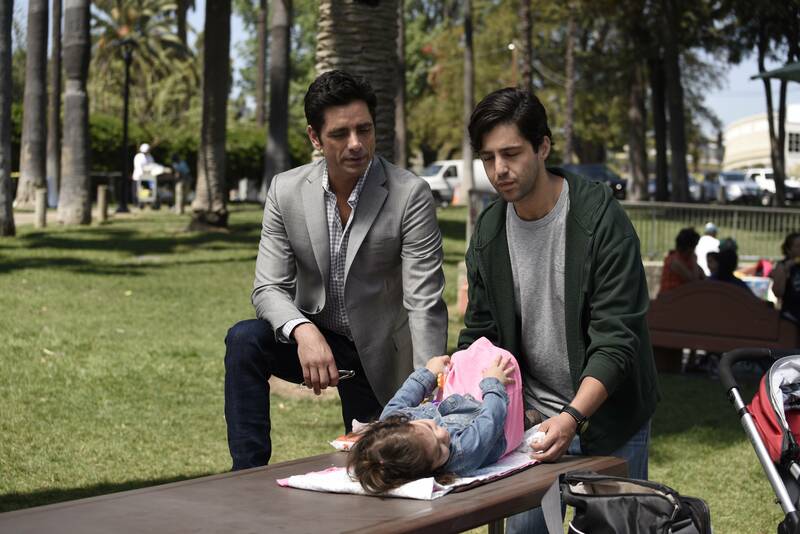 “Grandfathered” is scheduled to premiere Sept. 29 at 8 p.m. on Fox Network.